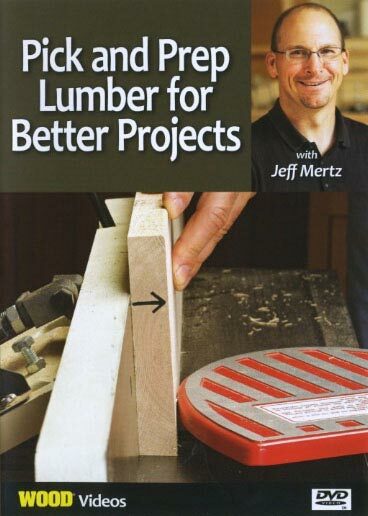 Foolproof tips for cutting and installing crown molding! 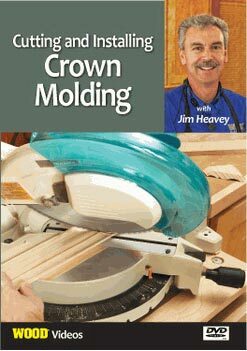 Have you ever admired crown molding in someone else's home and wished you could do it in your own? 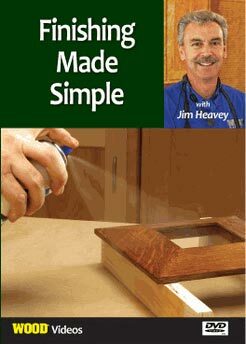 Cutting and installing crown molding isn't as hard as you might think, as WOOD magazine's Jim Heavey shows you in this video. 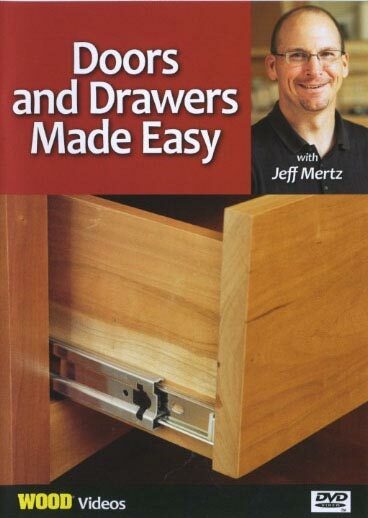 With Jim's common-sense approach, you'll have the confidence to trim your rooms���or embellish plain kitchen cabinets���with beautiful crown molding in no time. 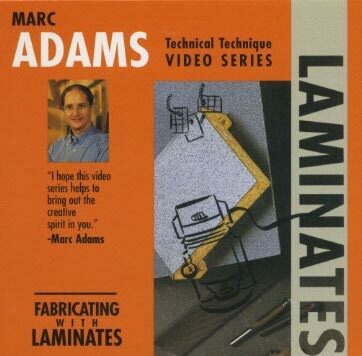 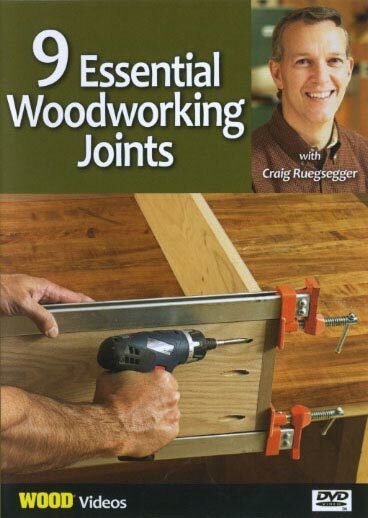 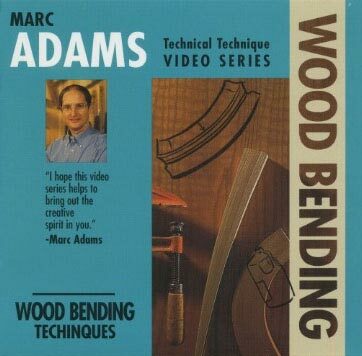 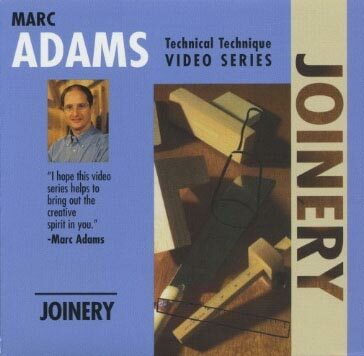 This how-to woodworking video runs 31 minutes.